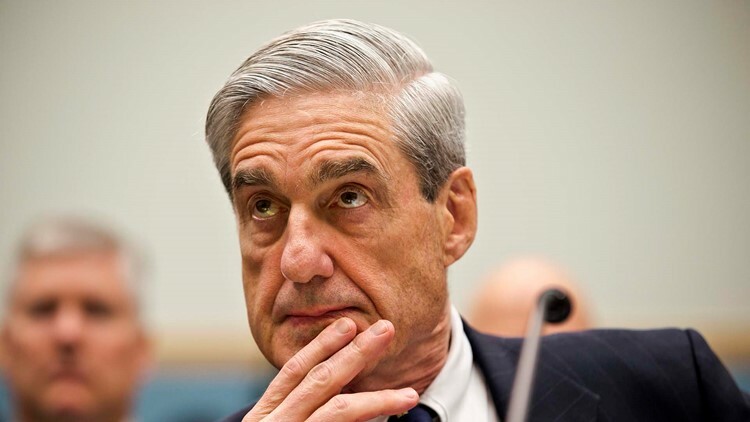 Multiple publishers are getting ready to quickly put the Robert Mueller Russia probe report in a book form -- if the public is allowed to see it. NEW YORK — If and when the Mueller report is released, publishers will have books ready. Previous government releases have become best-sellers, including "The Starr Report" on President Bill Clinton, and the Warren Commission study on President John F. Kennedy's assassination. The 9/11 commission report on the 2001 terrorist attacks received a National Book Award nomination in 2004.